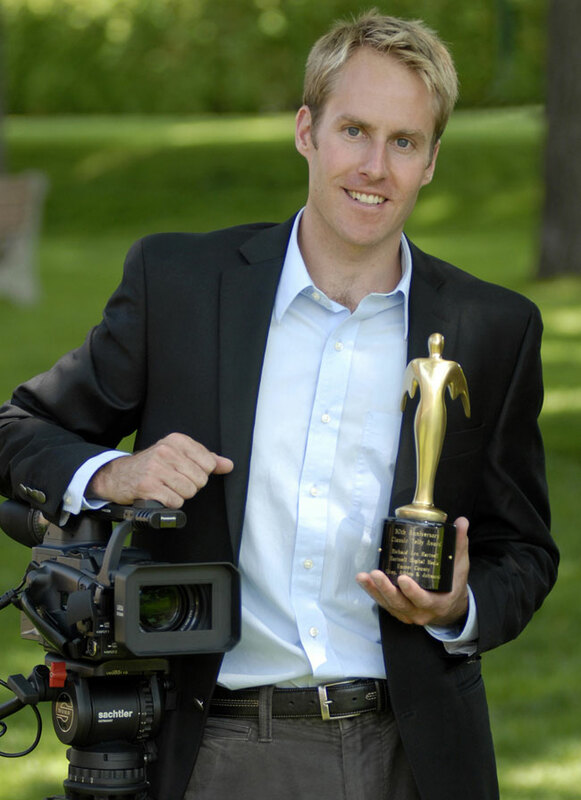 Rich got his start in the video industry when he started doing spots for Charter Media, the local advertising division of Charter Communications, where he eventually took over as Production Manager. Over the years Rich honed an effective system that always starts with a script, whether supplied by the client or created by him. He takes the time to understand what the client is trying to accomplish with the piece and works to ensure that the creative supports that vision. From there he will typically shoot the footage on his Panasonic AG-HPX250. After getting the footage he needs to accomplish the client’s goals, he edits the commercial, and finally finishes it up through the selection of music from SmartSound’s library of royalty free music tracks. 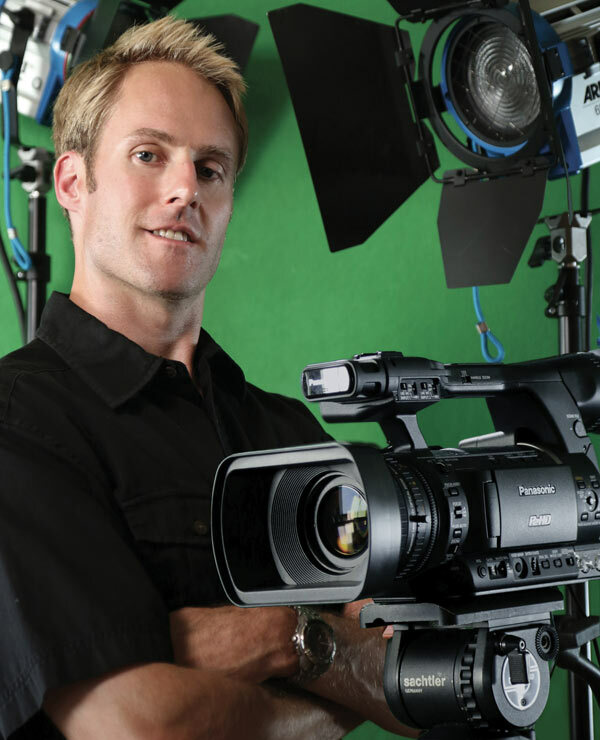 As a result of Rich’s 16 years of shooting and editing experience he can often figure out, during the shoot, what else he needs in terms of coverage and alternate takes and lengths of on-camera dialogue, so that when he gets in the edit bay, he always can get exactly the right combination of picture edits and timing to maximize the piece. Additionally Rich likes to use Sonicfire Pro’s various length tools (Custom Length, Timing Control) to consider different options for the piece’s ending. He finds that often just changing the length of the track you can get an ending that fits a lot better or has more impact. Rich notes there are multiple ways to get this new ending back to the needed track length. He does the final marrying of track to image in Adobe Premiere Pro. We have posted a few of Rich’s spots and web videos, all using SmartSound music of course. 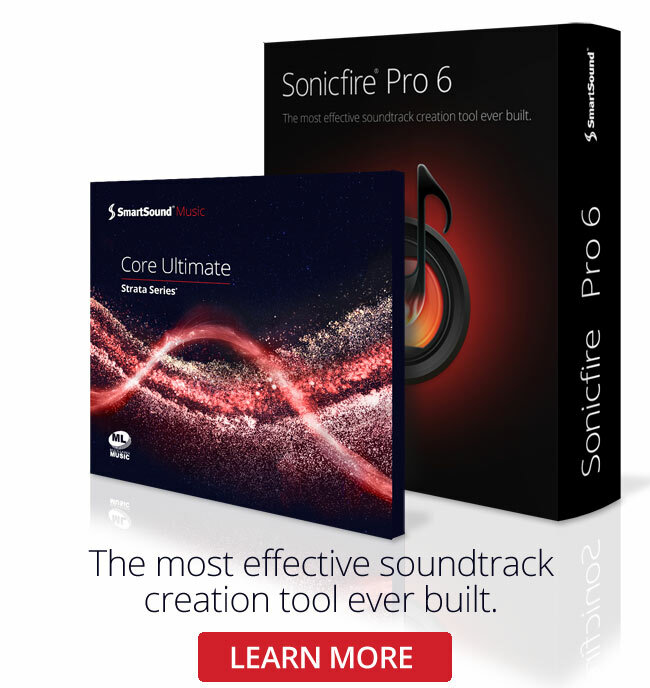 They highlight a very popular use of SmartSound’s unique blend of technology and music. Rich brings a polish and professionalism to his work that exemplifies a dedication to quality and commitment that he shares with SmartSound. To learn more about Rich visit his website.